Hiland Consulting offers programs to help Executive Directors create informed and inspired nonprofit boards that advance your mission and make your job easier. To unleash the full potential of your board, you have to know where the greatest opportunities and challenges lie. As a third-party expert, I’m uniquely positioned to help your board understand where it is strong, and where it needs to improve. 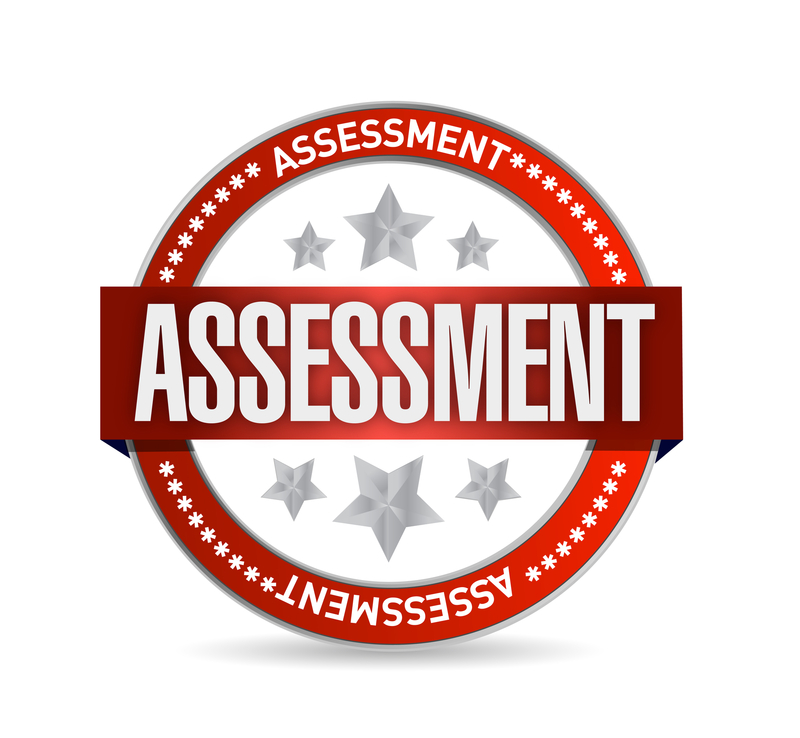 We use an online Board Self-Assessment tool, tailored for your nonprofit, making it quick and easy to gather the information needed. This confidential online survey gathers each board member’s experiences along the key dimensions of effective governance (mission & strategy, ensuring resources, fiduciary responsibilities, managing the board, and relationships). We also offer a unique tool just for the Executive Director that provides your perspective on the board’s performance. Plus, you get a private consultation with me, so we can discuss the findings and how they’ll be used. 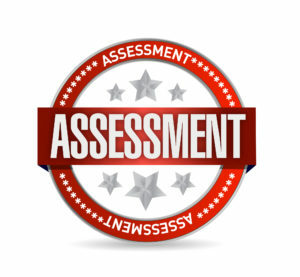 You’ll also receive a comprehensive, written Board Assessment Report with all the findings, action-oriented recommendations, and suggested priorities for board development going forward. Click the button below to arrange a time for us to talk further. Thanks and I look forward to speaking with you soon! You want board members who are committed to your mission and effective in their roles. This means they need to be fully aware of their roles and responsibilities and understand all that governance includes (beyond oversight). For this to happen, you need a good board orientation system in place, so your board members can fully contribute to your nonprofit from day one. Yet, it can be time consuming to orient new members. And it’s hard to ensure every board member gets consistent and comprehensive information about roles and responsibilities, as well as opportunities for impact and contribution. I’ve been hearing about these challenges and more for a long time, so I created a cost-effective solution: Board Orientation Success. Board Orientation Success is a step-by-step training system that provides a comprehensives view of all that governance entails. Easy online access means it’s available 24/7 and doesn’t take your time or anyone else’s. Click below for a free training to learn more about Board Orientation Success and discover how you can avoid the 3 biggest mistakes nonprofits make orienting board members. Board Orientation Success has been an incredibly valuable and affordable way for our Board of Directors to grow in its governance role. The fact that directors can move through it individually at their own pace, and when and how it’s convenient for them is particularly helpful and also less expensive than in-person trainings. I’ve already seen new board members really benefit from the core guidance and understanding this program offers. Board Orientation Success is now an integral part of our board development tool kit. © 2013 – Hiland & Associates. All rights reserved.